People often think the biblical command to forgive is a burden, but rediscover how it is really one of God's greatest gifts. The Gift of Forgiveness reflects the heart of Stanley's teaching ministry. In this markedly helpful book, Stanley addresses such questions as how to practise a life of forgiveness in all your relationships and how to make forgiveness an ongoing, practical experience in your life. Previously published in hardcover (0840790724). The Gift of Forgiveness by Charles Stanley was published by Thomas Nelson in January 2001 and is our 26672nd best seller. 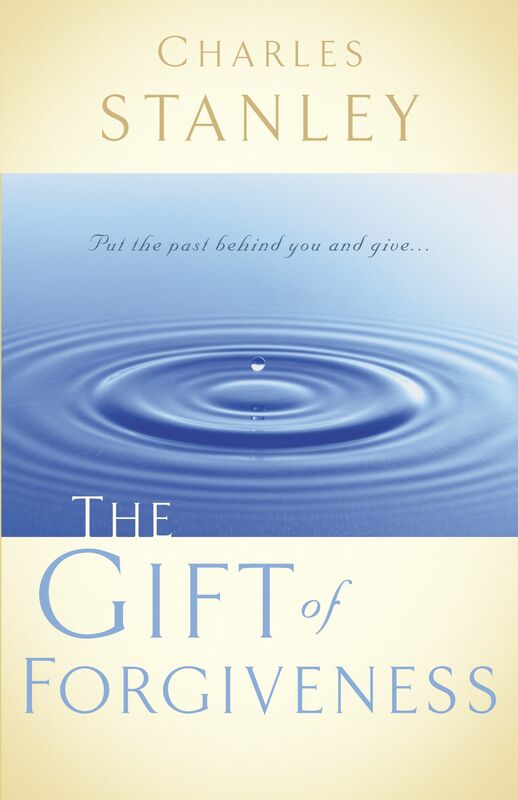 The ISBN for The Gift of Forgiveness is 9780785264156. Be the first to review The Gift of Forgiveness! Got a question? No problem! Just click here to ask us about The Gift of Forgiveness.